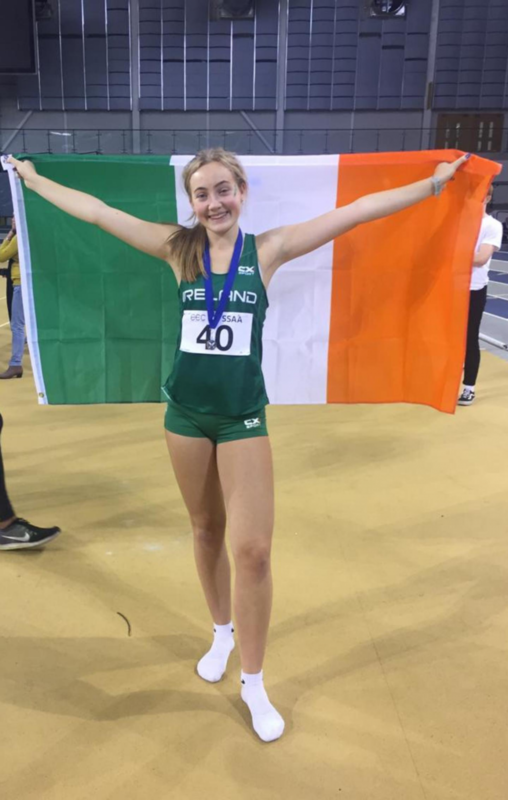 On Saturday, 3 November Maeve Hayes (5th year) was a member of the Silver medal winning Irish team (Intermediate) at the Schools International Pentathlon at the Emirates Arena, Glasgow. 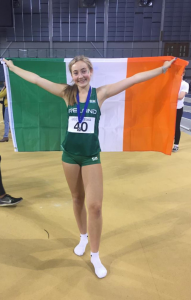 The team, which also included Chloe Casey, Niamh O’Neill and Niamh McCorry, finished behind a strong England team and ahead of Scotland and Wales. 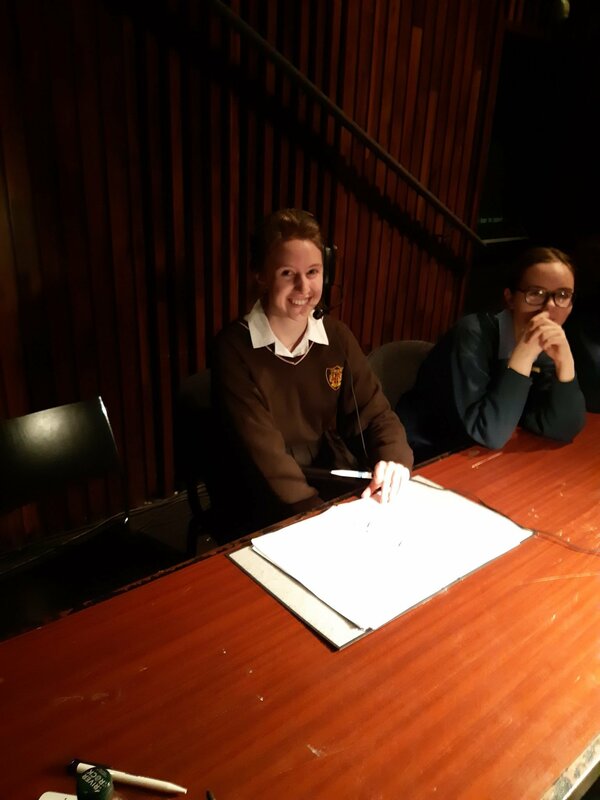 Maeve achieved a total points score of 3008. Her bests in each event were as follows: Shot Putt – 8.21m, 60m Hurdles – 9.59s (PB), Long Jump – 5.17m, High Jump – 1.56m, 800m – 2.45 mins. 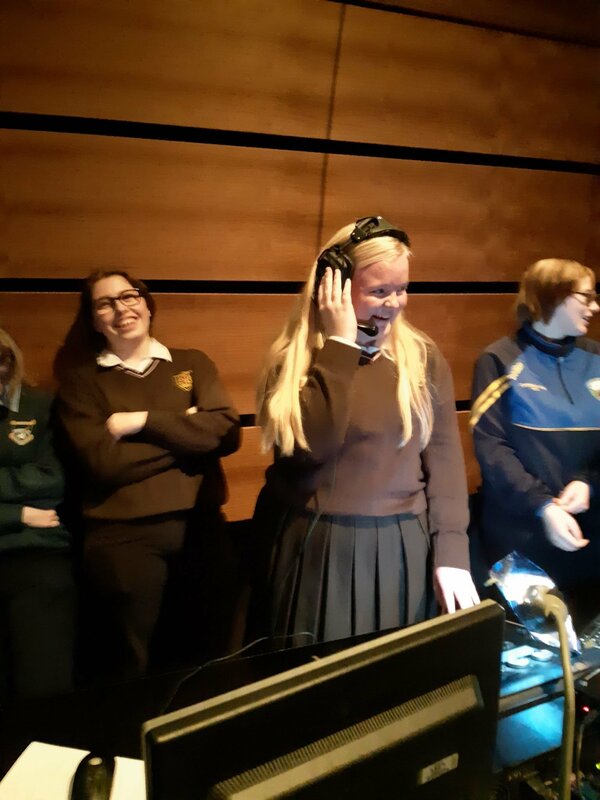 The school congratulates Maeve on her tremendous success. 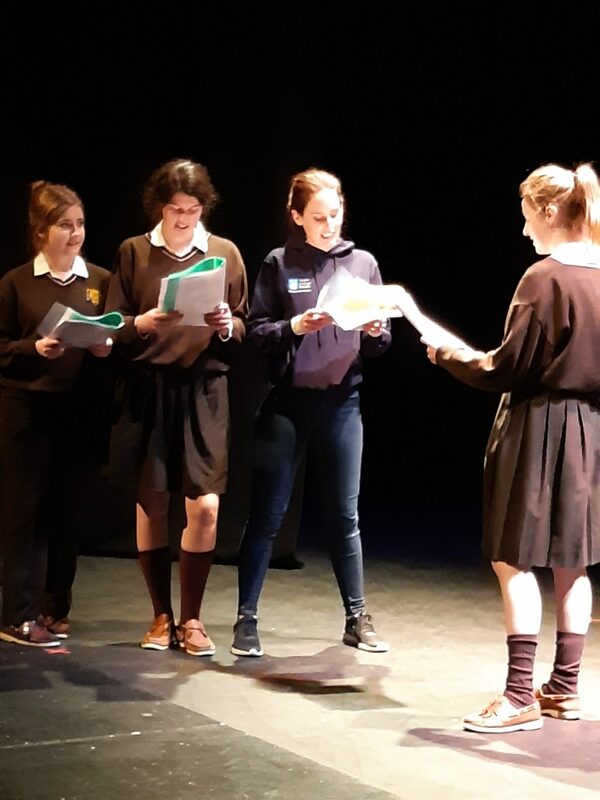 Ten students from 5th and 6th year attended a theatre workshop on 12 November in the National Opera House. This workshop was hosted by the Lir Academy of Dramatic Art in Dublin. It allowed the students to gain valuable insights into aspects of stage management, lighting and sound for any type of stage production. A great afternoon was had by all. 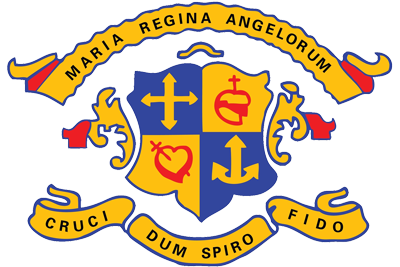 The school will be closed to students on Friday, 16 November and Monday, 26 November to facilitate teachers’ attendance at inservice training associated with the new Junior Cycle. 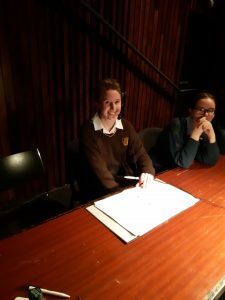 The focus on the first day will be on the provision of Wellbeing whilst the second day concentrates on specific subject areas in clusters with teachers from other secondary schools in Wexford Town. These school closure days will allow students the opportunity to study at home for Christmas class tests that are scheduled for the same weeks. Next week sees Loreto, Wexford staging its first ever Multicultural Week which aims to both recognise and celebrate the many different cultures that are represented in our school. The school is most appreciative of the tremendous work being put into this initiative by both students and staff. Ramen Restaurant Wexford have recently sponsored two sets of GAA jerseys that will now see our camogie and footballers line out in a brand new kit each. Before this sponsorship deal, all minor, junior and senior teams lined out in the one set of jerseys that often had a one night turnaround for washing! This will now relieve some of the pressure and allow each of the football and camogie codes a set of jerseys with their own relevant crest. 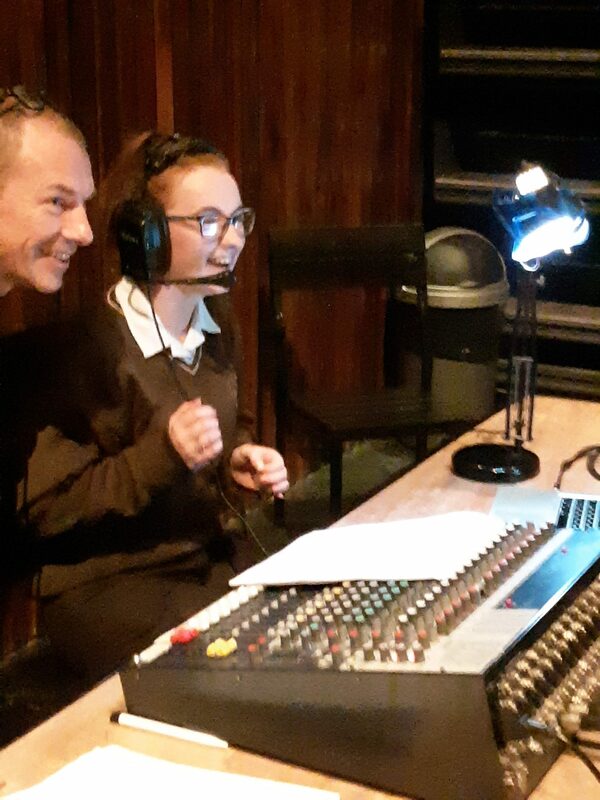 Speaking to Paul Hayes, the proprietor, he expressed his delight at coming on board with the Loreto as he acknowledged how good the Loreto students are at supporting local business. 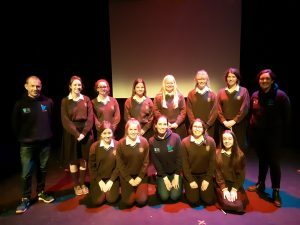 He recognised the success that the Loreto has had over the years on the playing field and hopes to build a promising relationship with the teams as they embark on another year of school sport. 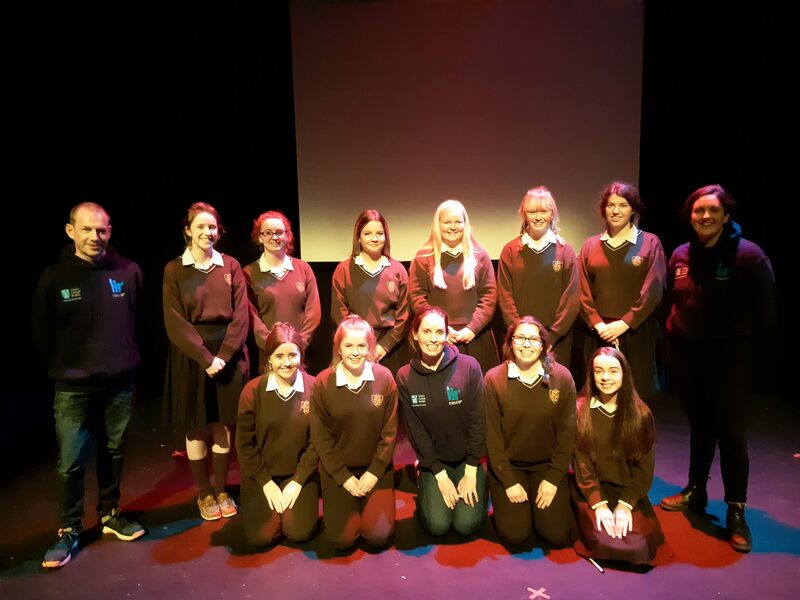 Bodibro, owned by former Wexford footballer Ben Brosnan, was the company responsible for producing the jerseys and together with the Sports Department and the students, a design was put forward with which all were extremely happy. 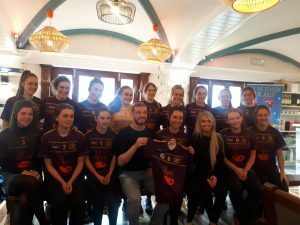 The jerseys were presented by Ramen to the girls over the October break following a training session in Pairc Charman. Ms. Browne, Mr. Crowdle, Mr. Usher and Mr. Cummins were all on hand to thank Paul for his kind sponsorship.